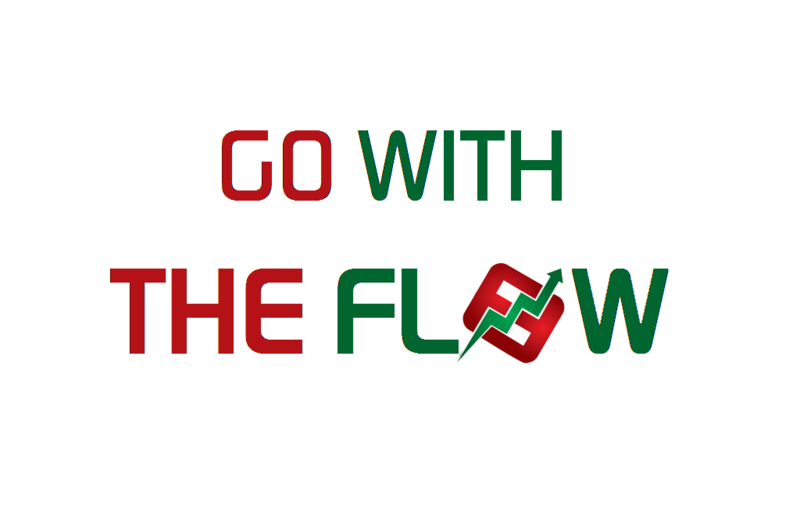 The Flow traders are available throughout the day to help out with your questions – Share trade set-ups and keep you updated on positions. — Participate in the comments and help make this new daily feature a one stop companion to your trading sessions. The last day of the trading week . Once again the news has trumped the data ( pun very much intended ).